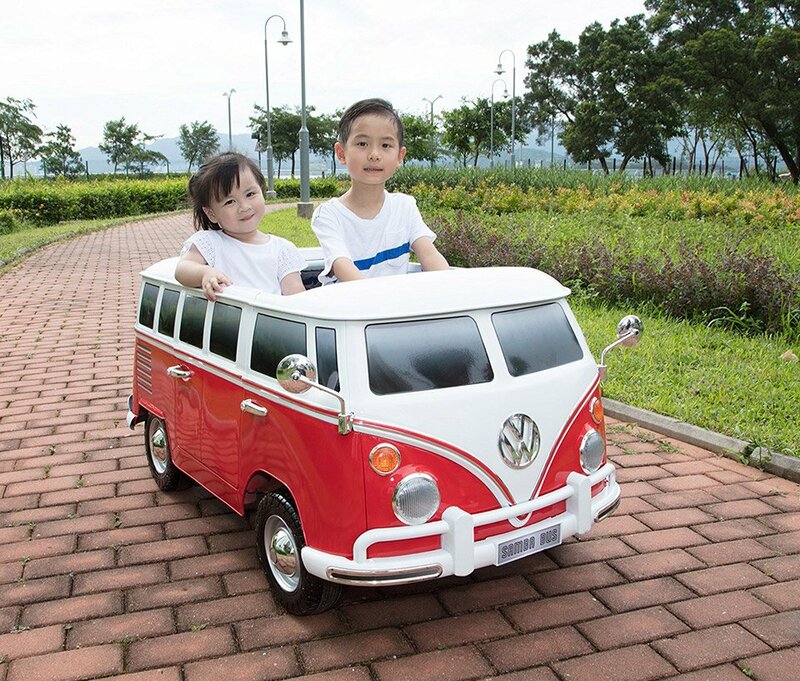 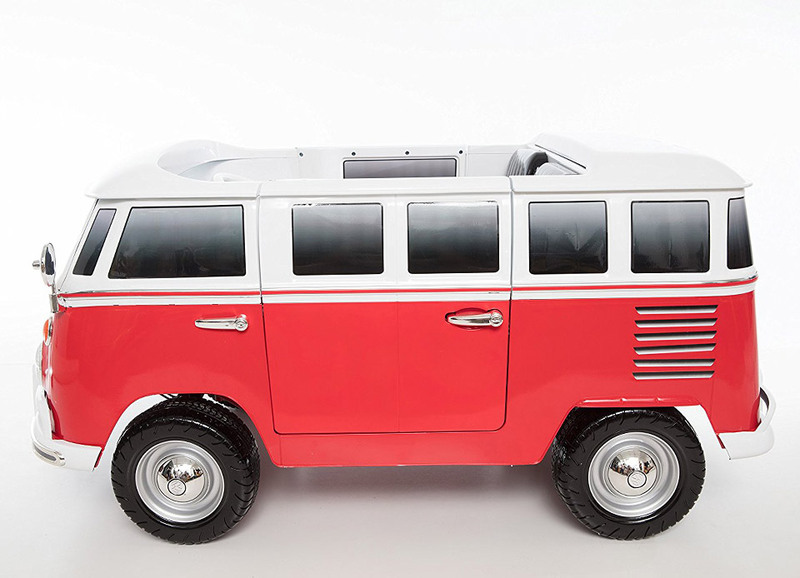 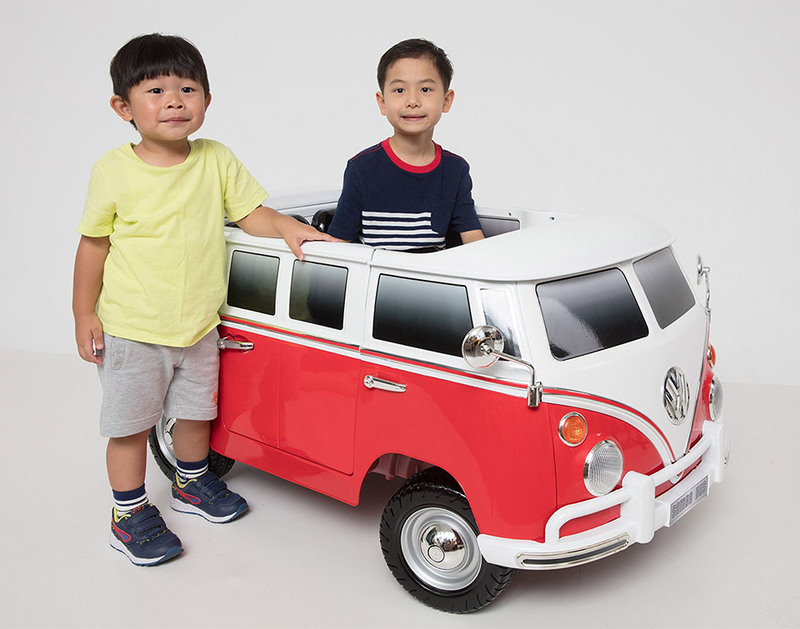 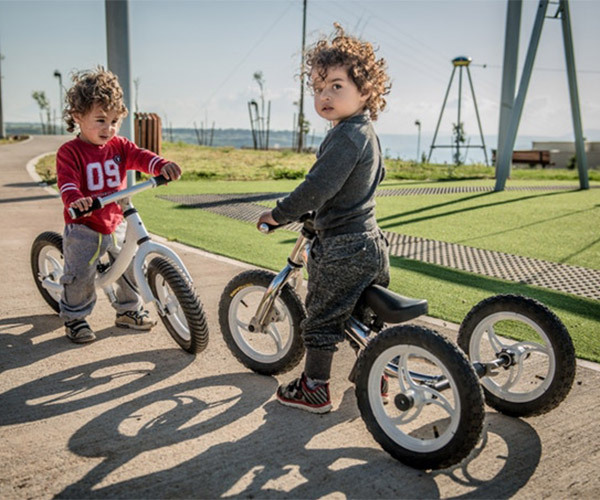 We wish we were small enough to ride in this miniature version of the classic Volkswagen Type 1 Camper Van, but it’s perfect for little kids. 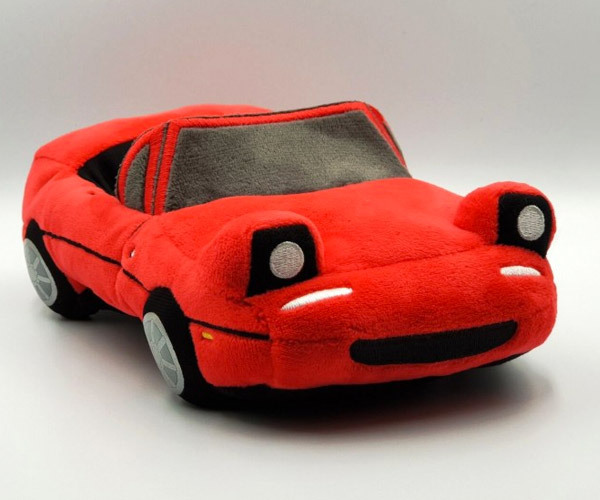 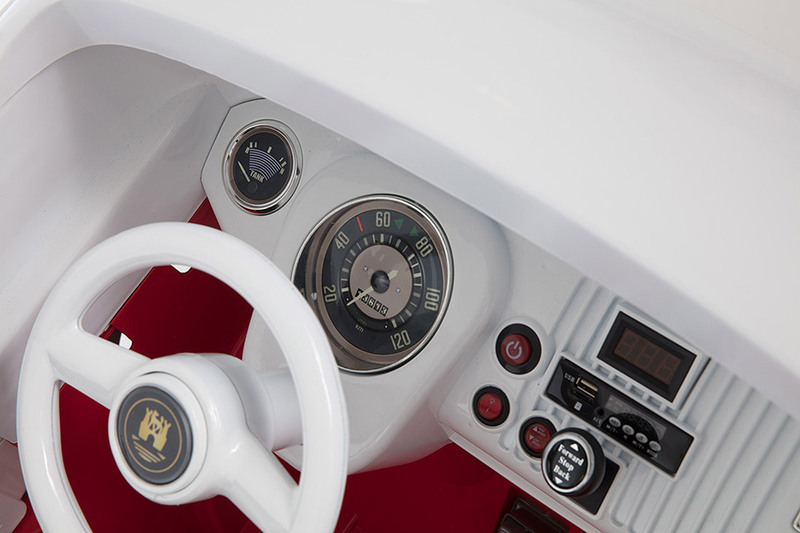 Its got two seats inside, opening doors, forward and reverse gears, and working headlights and taillights. 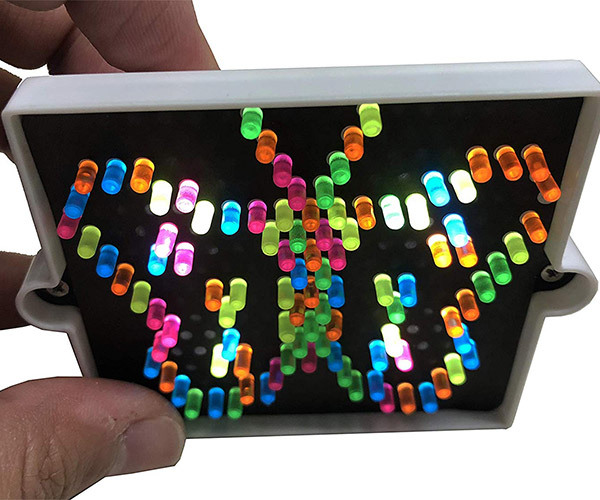 Runs on a rechargeable 12V battery.